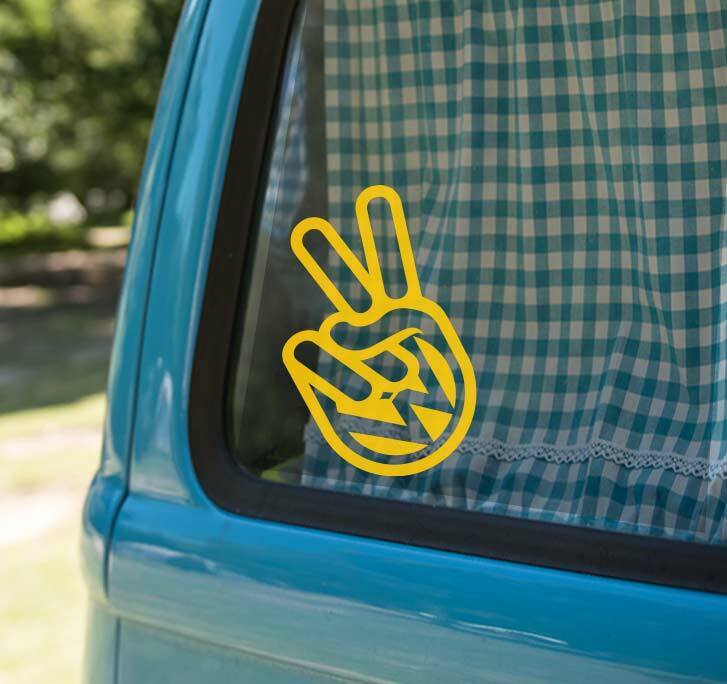 Home / Cars, other vans & motorhomes / VW Cars / Peace! 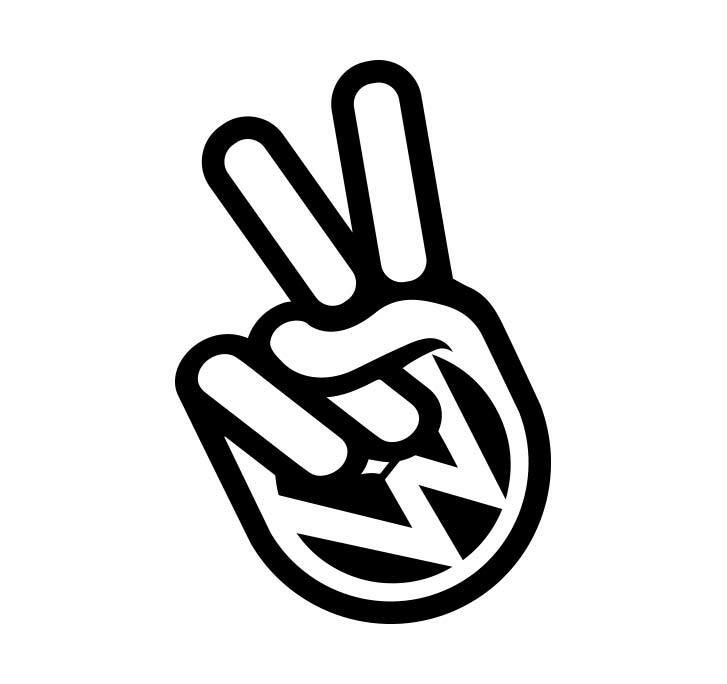 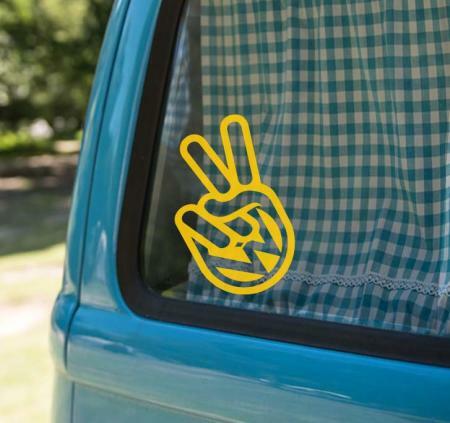 1 X Sweet laser cut out Peace sticker for all Vee Dubs! 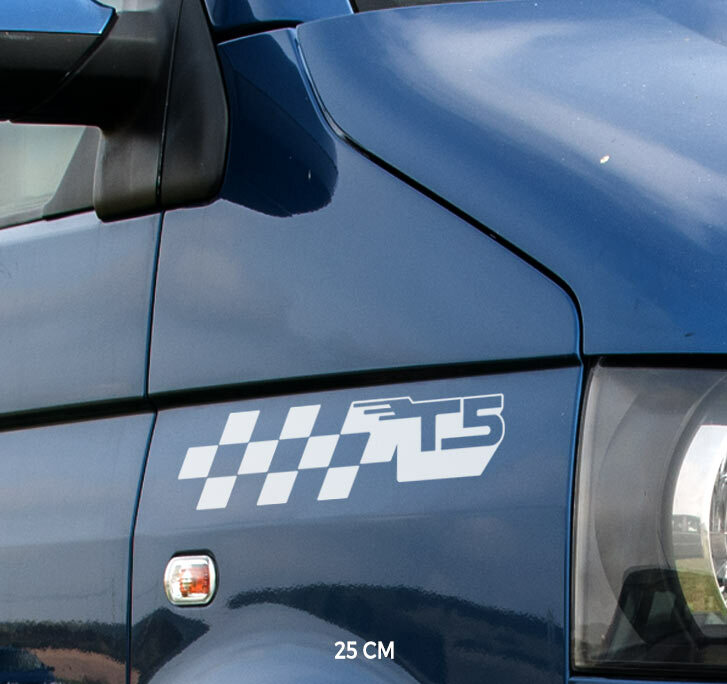 Please select 20cm or 28cm size. 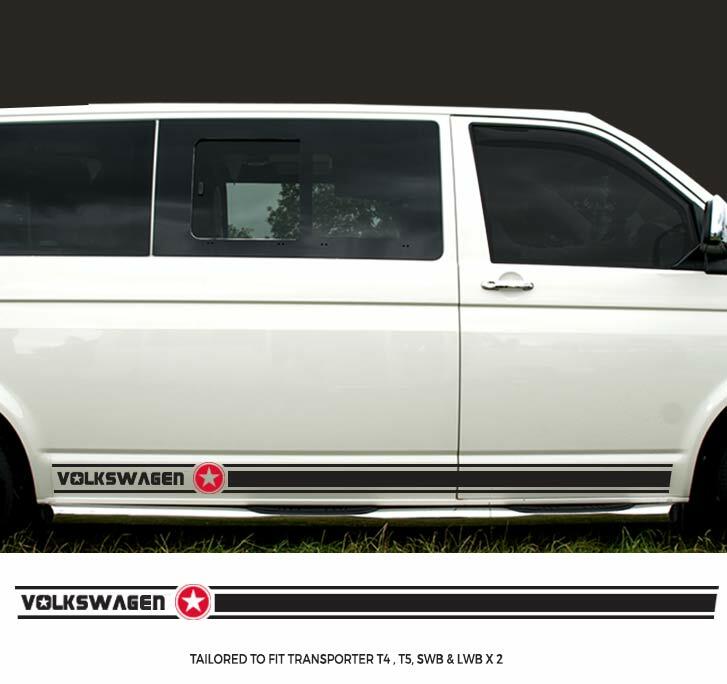 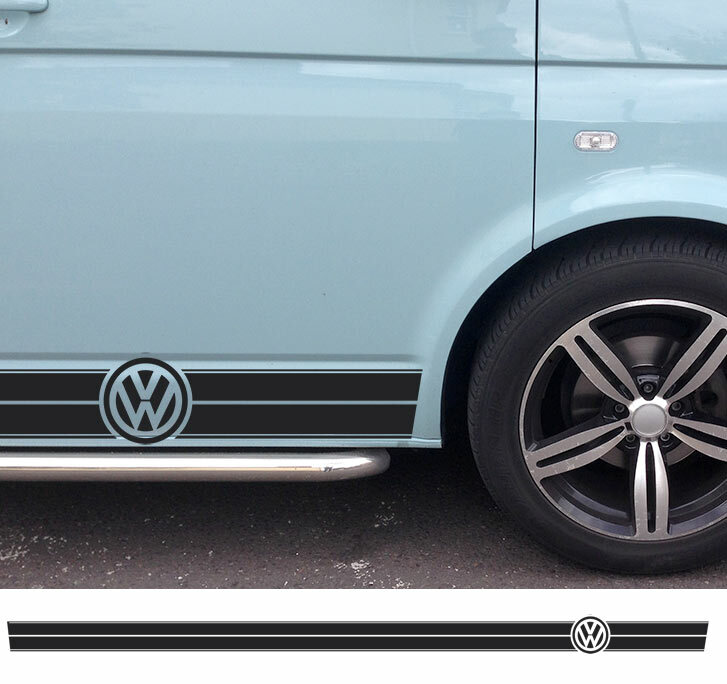 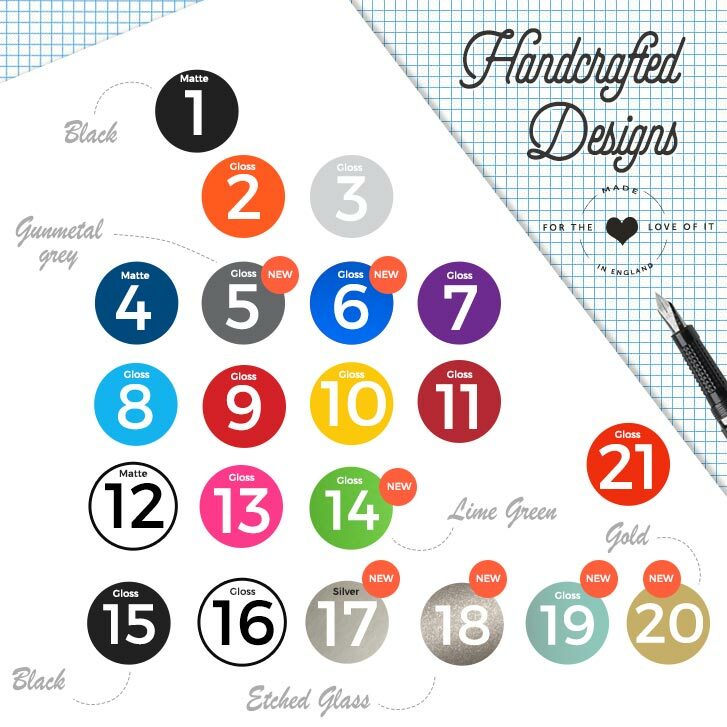 A funky decal for VW Vans and Campers.